Wargame News and Terrain: Breaking! Northstar Miniatures: Plastic Fantasy Oathmark Human Soldiers Pre-Order Inbound Next Week! Breaking! Northstar Miniatures: Plastic Fantasy Oathmark Human Soldiers Pre-Order Inbound Next Week! 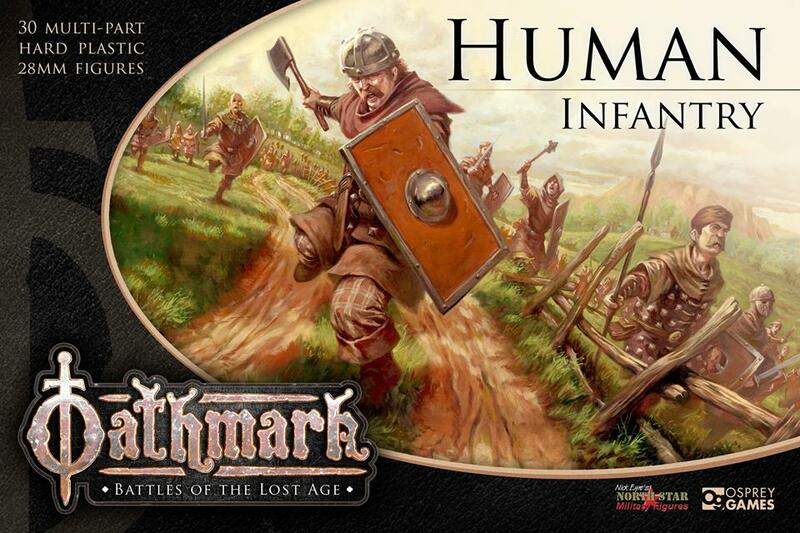 Northstar Miniatures: We will begin our pre-order campaign for the Oathmark Humans next week. Expecting delivery of the figures in September. The first look at the new Oathmark Human Soldier frame!